The goal of the Leadership Development team is to identify, recruit, train and mentor existing and aspiring school based administrators. The team members serve as liaison between the schools and District departments and support school based administrators by providing mentoring, resources, staff development and leadership training to existing and potential school based administrators. 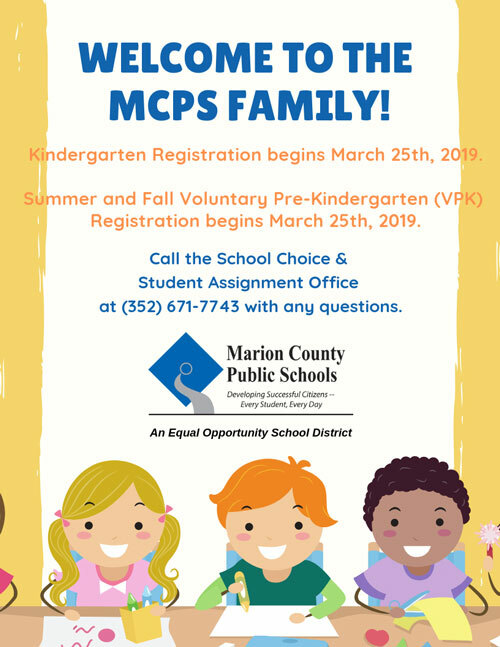 Additionally, the department oversees the selection process for Marion County administrative pools from which school level administrators are selected. Administrators are evaluated using the Marion County Administrative Evaluation System (MCAES).